A meeting of the Council of Foreign Ministers of the Organization of the Black Sea Economic Cooperation will be held in Odessa on June 21. 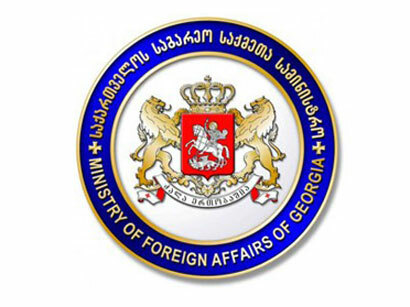 This was stated by Georgian Foreign Minister Maia Panjikidze after a meeting with Secretary General of the BSEC Victor Tvircun on Friday. "We discussed what brings together BSEC countries, economic projects that could be implemented in this format, as well as the planned meeting in Ukraine," she said. 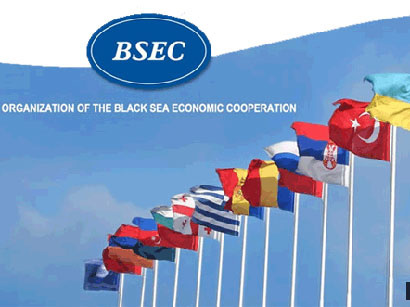 Panjikidze noted that Ukraine is a country presiding in the BSEC. "BSEC Chairmanship will pass to Armenia in June. 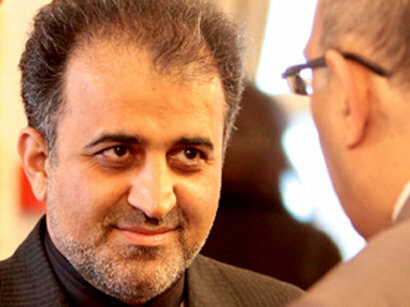 A Ministerial Council is scheduled to be held in Odessa on June 21", Panjikidze said.